Born in Lima, Peru, Natalia Sylvester came to the U.S. at age four, and grew up in Florida and the Rio Grande Valley in Texas. She received a BA in Creative Writing from the University of Miami, is a faculty member of the low-residency MFA program at Regis University, and now works as a freelance writer in Texas. Her work has appeared in Bustle, Catapult, Electric Literature, Latina magazine, McSweeney's Publishing, and the Austin American-Statesman. 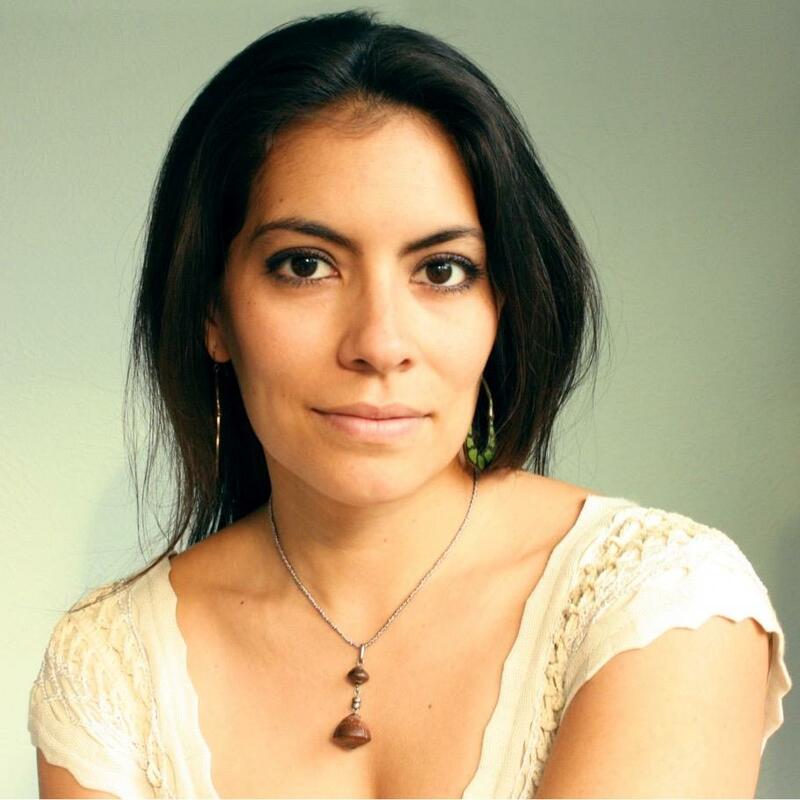 Natalia’s first novel, Chasing the Sun, was named the Best Debut Book of 2014 by Latinidad. Set in Lima, in a time of civil and political unrest, this evocative page-turner is a perfect marriage of domestic drama and suspense. Her latest novel, Everyone Knows You Go Home, won an International Latino Book Award and has been named a Best Book of 2018 by Real Simple magazine. It explores immigration, and the depths to which one Mexican American family will go for forgiveness and redemption. Her debut YA novel, Running, is forthcoming in spring 2020 from Clarion Books/HMH.Featuring 15-year-old Cuban-American Mariana Ruiz, whose father is running for president, it's a novel about waking up, speaking up, and what happens when you stop seeing your Dad as your hero—while the whole country is watching.